Looking for a slightly smaller and lighter cutter without sacrificing performance, then check out the C195. 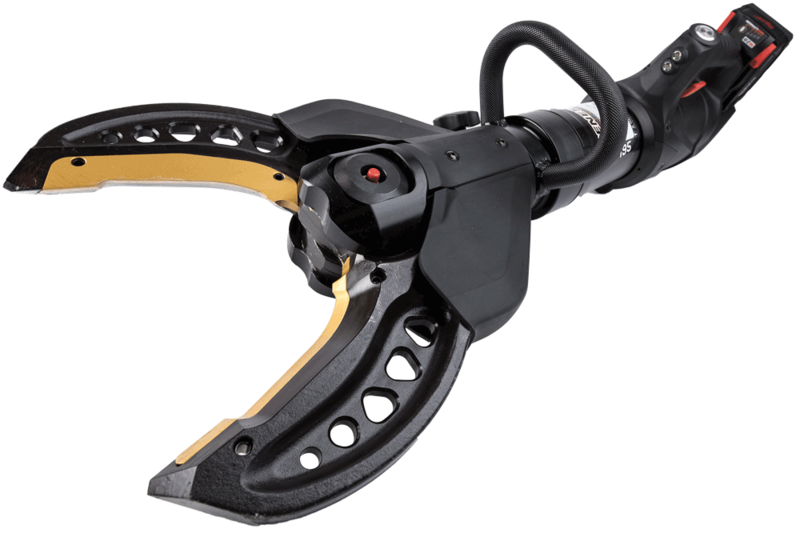 With an operating pressure of 10,000 psi and a 7.1″ opening, this cutter is built to perform. With the Genesis NXTGEN blade inserts, new high strength metals such as HSS and Boron won’t be a problem.